I did it! 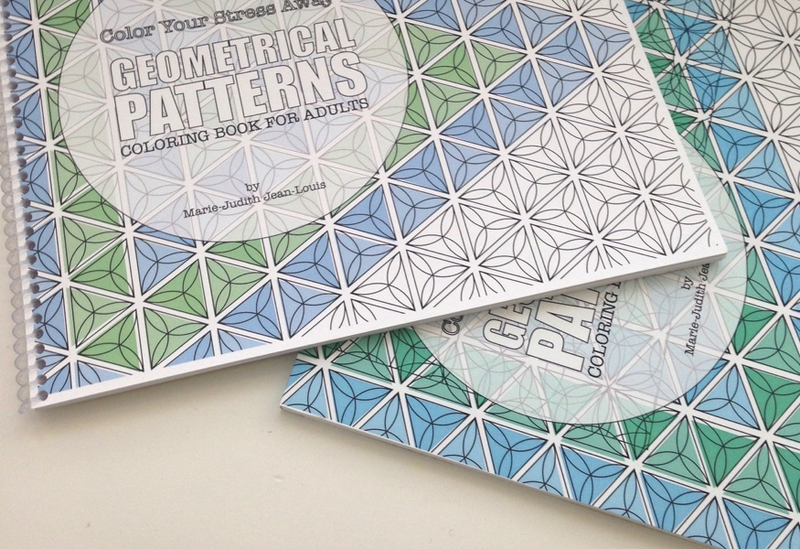 I created my first coloring book and it's now available on Amazon. The process has been a very interesting experience and by going against my previous habit of planning more than accomplishing, I was able to get it done. Jack Canfield in his book The Success Principles, talks about the idea of shooting first and aiming second, as no amount of planning can ever fully prepare you for any endeavour. You have to take a leap of faith and trust that you will figure it out as you take action. This coloring book is the manifestation of me taking action. I imagine there's still a lot to learn, but it's very satisfying to be able to see an actual product made by me. I also created a little video (shown above) about it to show what it looks like inside. Again, I'm new to making videos, but I learned as I worked on it, and I'm quite happy with the results. The amazon version of the book was made using CreateSpace. It's a great platform that enables creators to self publish and print physical books that are printed in the US. I ordered a couple proofs, that came in no time and enabled me to check the book before making it available online. I'm quite impressed with the quality of the book. I also printed a "homemade" version of the book at a local print shop to see how it would look like using thicker paper (65-lb). It's quite nice as well and perfect for markers. It's a little more expensive but I'm thinking about selling them directly as a special edition if there's a demand for it. I also created a free sample version of the book as a trial. If you're interested, just sign up below to get the file. You can also find out more about this project here.